Avail from us Spring Washers in all possible sizes at affordable prices. 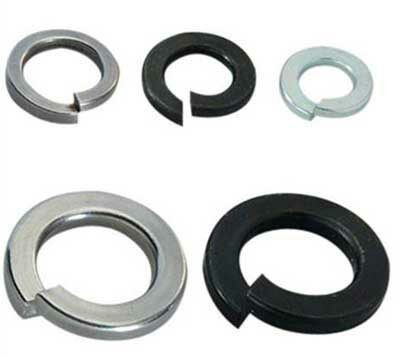 We are enlisted amongst top Manufacturers and Suppliers of Spring Washers from Mumbai, India. The entire range is precisely manufactured using optimum-quality material and state-of-the-art technology. Also, they undergo stringent quality tests to ensure the delivery of defect-free products. We also customize to achieve maximum customer satisfaction. Deliveries across the nation are fast, courtesy our efficient logistics partners.